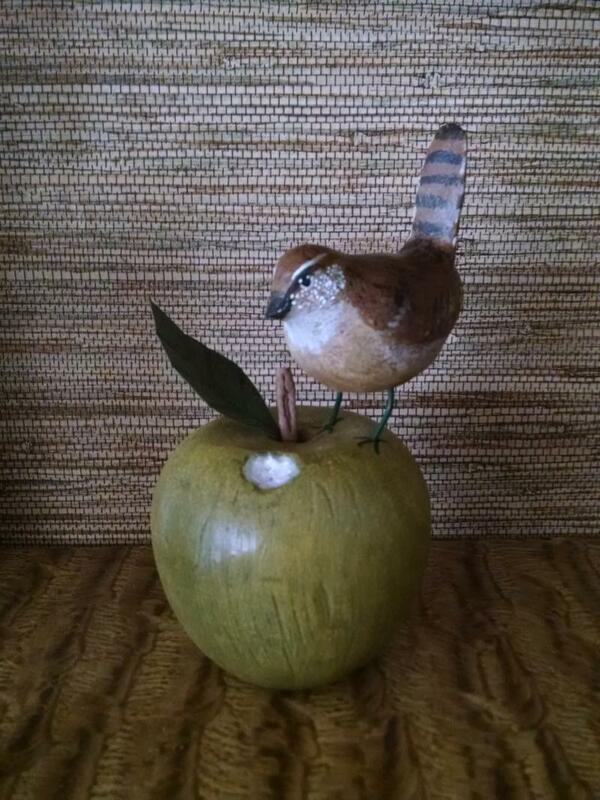 Since 1987 we have been selling our folk art. Our hope is that when you see our collection it will bring you a sense of cheer. Copyright 2017 Whimsical Workshop. All rights reserved.